We custom design and create all forms of diamond jewellery, at competitive wholesale prices. With a team of master craftsmen, we strive to deliver jewellery repair services that not only meet, but exceed your expectations! We have a variety of styles and designs available for engagement rings, wedding rings and eternity rings. We’re passionate about helping people source the perfect diamonds and precious stones to suit their personality and style. With a passion for diamonds and beauty, Tighe Jewellery Studio designs, repairs and delivers a wide range of exquisite jewellery across Australia. From custom made pieces, through to handmade wedding bands and engagement rings, our collection boasts individuality, showcasing desire, elegance and beauty. Our highly qualified and professionally trained team of jewellers are dedicated to providing timely service, at competitive prices. We have a strong focus on not just meeting your expectations, but exceeding them. At Tighe Studio, our team strive to bring unsurpassed jewellery to Australia, both online and in-store. Capture the promise of love with our range of engagement rings, wedding rings and loose diamonds. 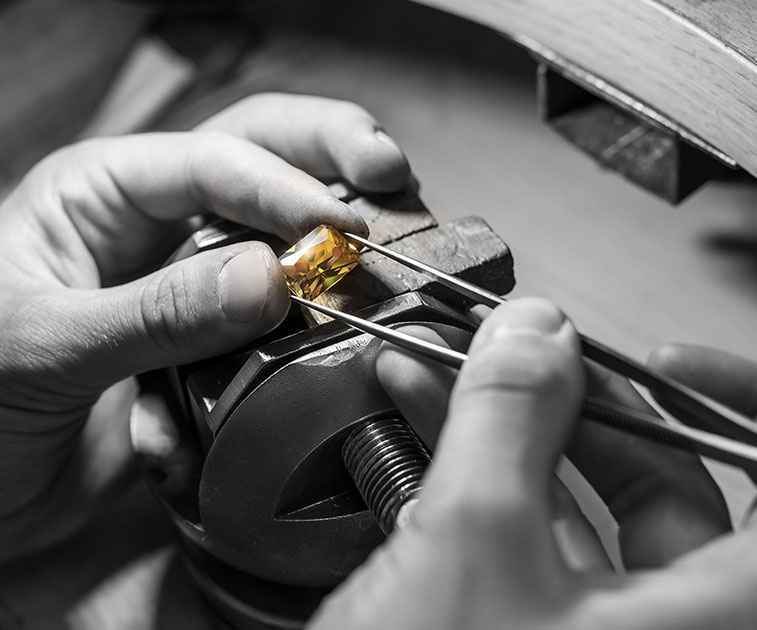 Our jewellery makers also offer unmatched jewellery repairs to keep your favorite piece at its highest quality.